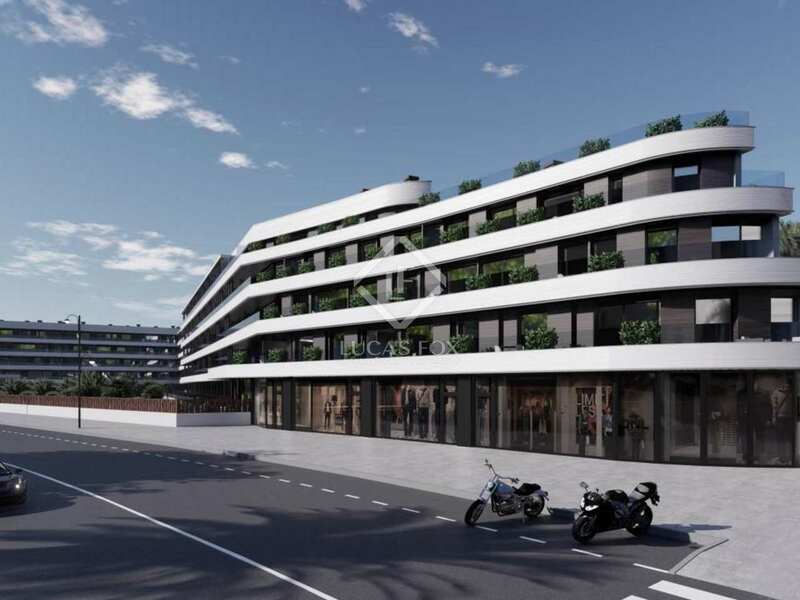 A new development of 112 exclusive apartments for sale in Playa D'en Bossa, Ibiza. 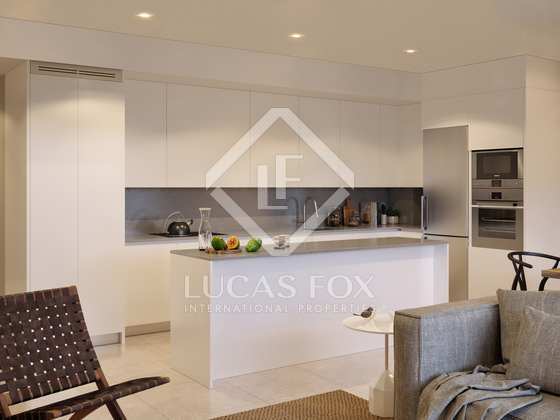 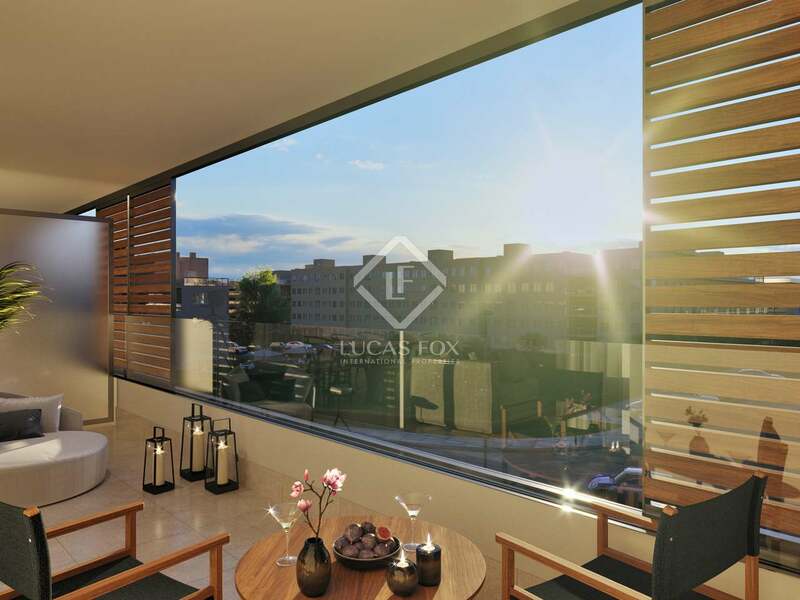 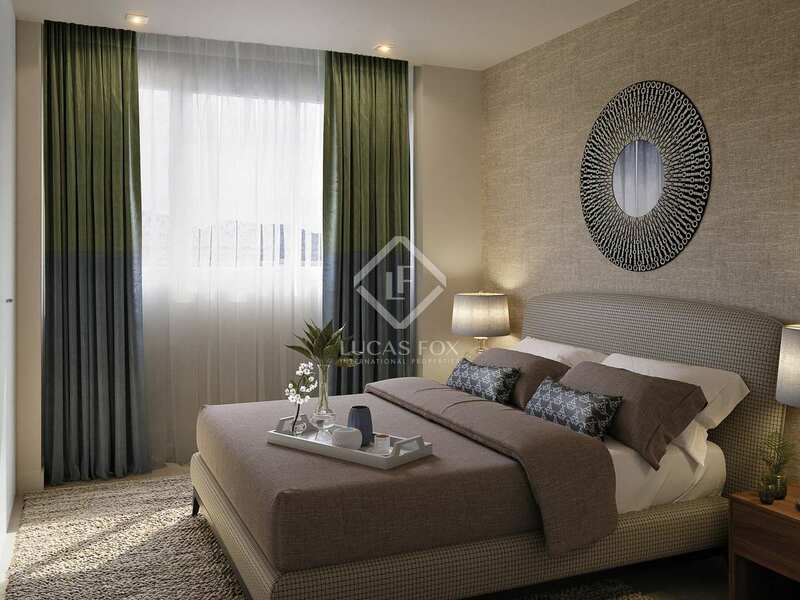 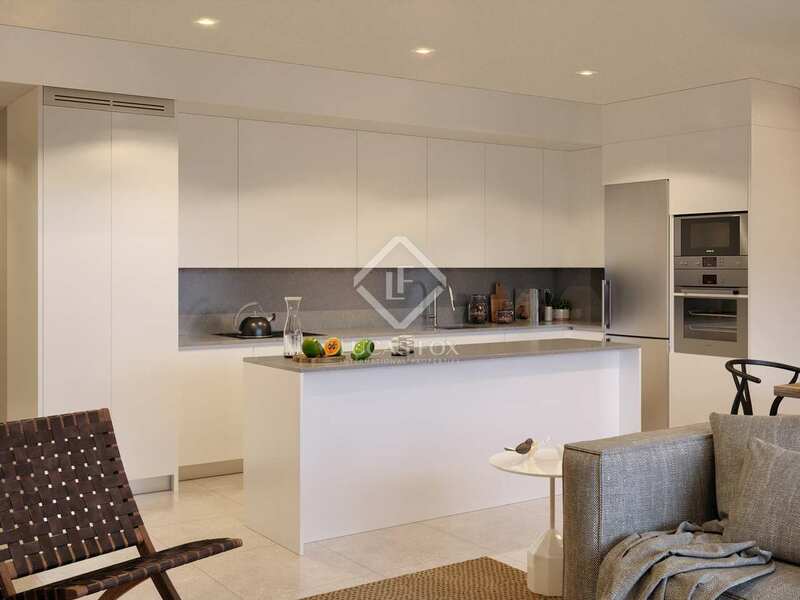 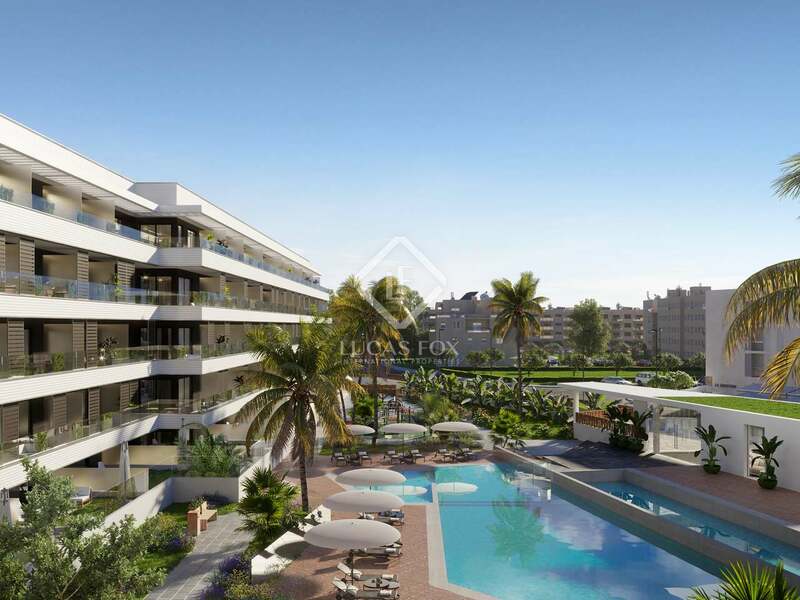 A new development of exclusive 1-4 bedroom apartments for sale in Playa D'en Bossa. 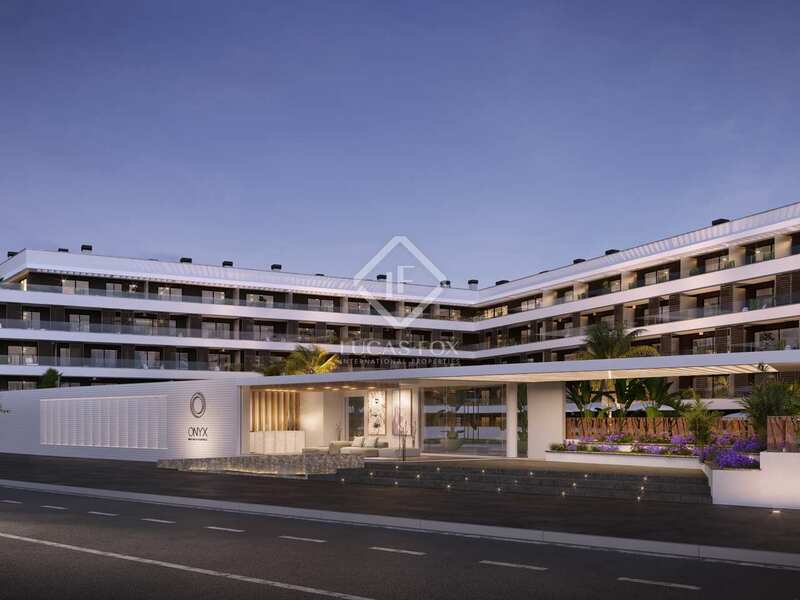 This sensational new residential complex enjoys a prime location just a few minutes away from the Mediterranean Sea and Playa D'en Bossa, the longest beach in Ibiza. It offers 112 apartment of 51 to 172 m², with 1-4 bedrooms, all with terraces, solariums and gardens ranging from 7 to 128 m² and huge windows revealing incredible views. 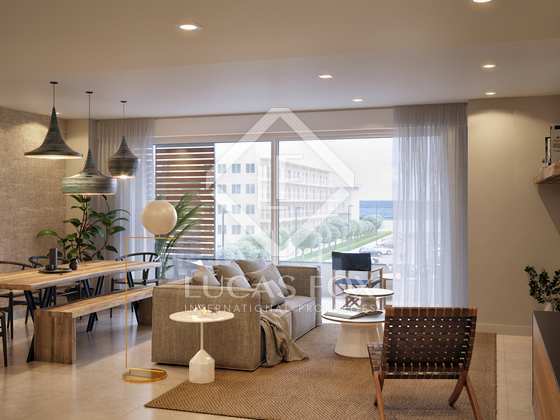 Bright, airy interiors with comfortable living spaces, well appointed bathrooms and equipped modern kitchens, make these ideal contemporary homes in a coveted Ibiza location. 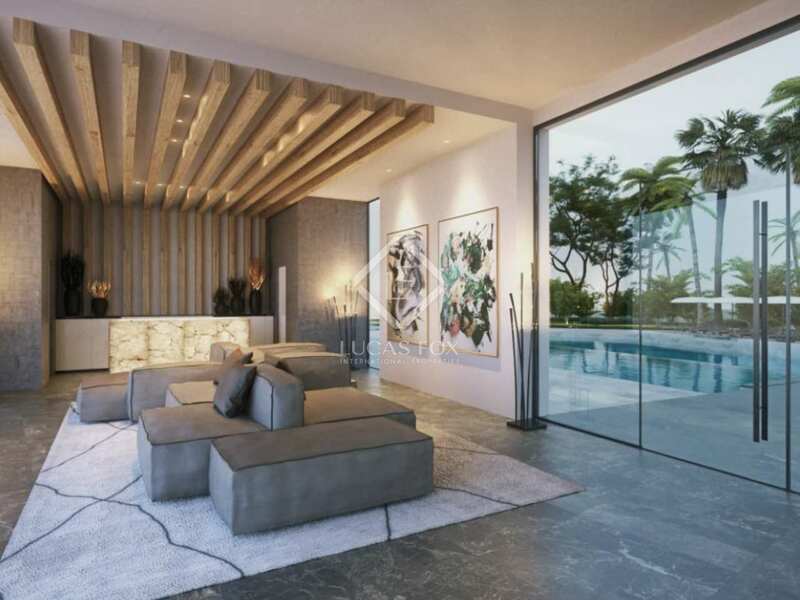 An Energy Rating of B means an estimated energy saving of 80% and a reduction in CO2 emissions, which makes these exclusive homes particularly attractive to the eco-conscious buyer. 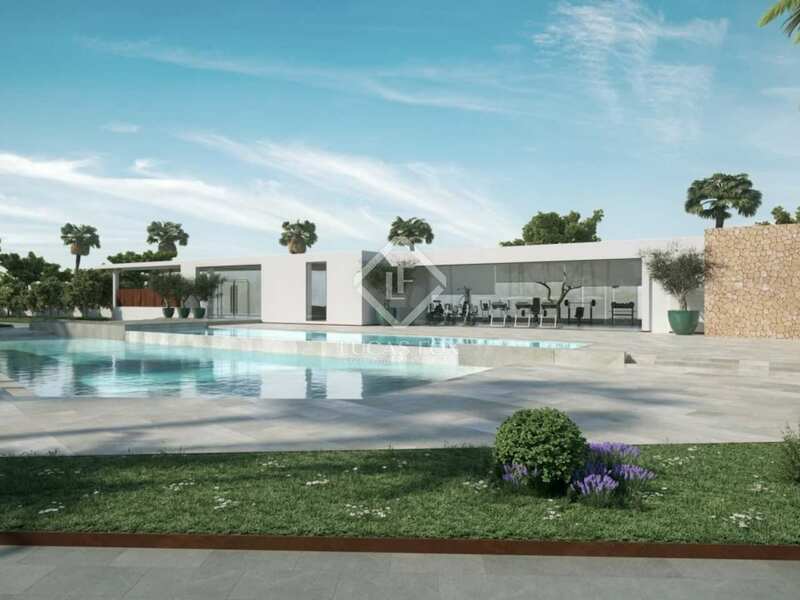 The communal amenities in this residential complex include 3 swimming pools, a fully equipped gym and children's playroom, which makes it ideal for all members of the family. 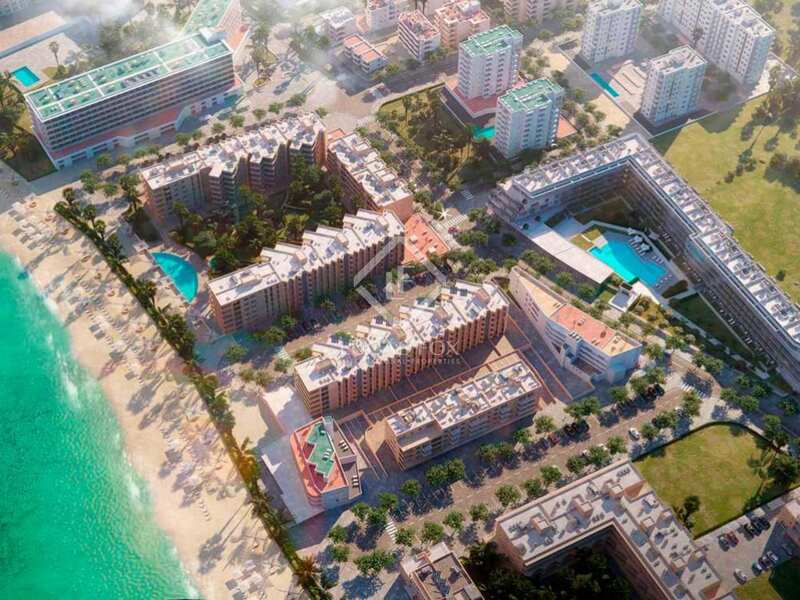 Under construction – completion Q4 2021. 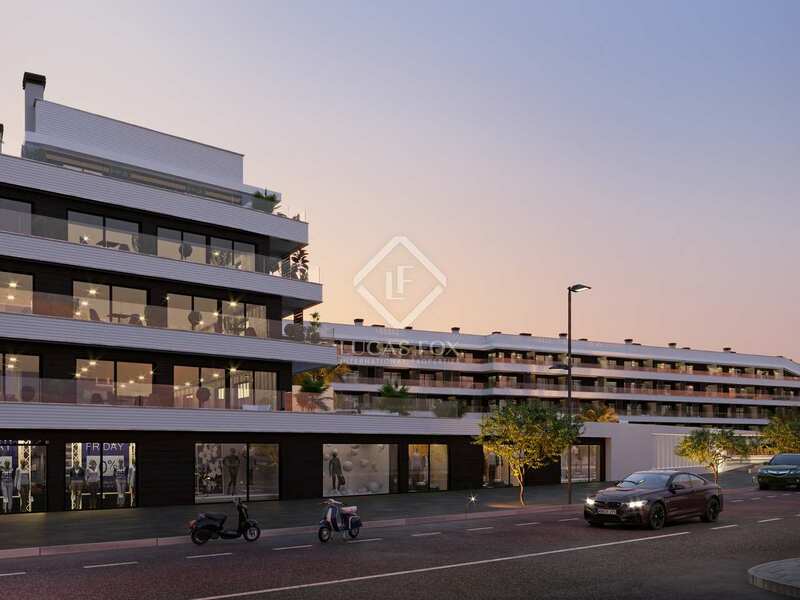 Please note: The purchase of 1 parking space is mandatory with the 1 and 2-bedroom properties and 2 parking spaces in the case of the 3 and 4-bedroom properties.